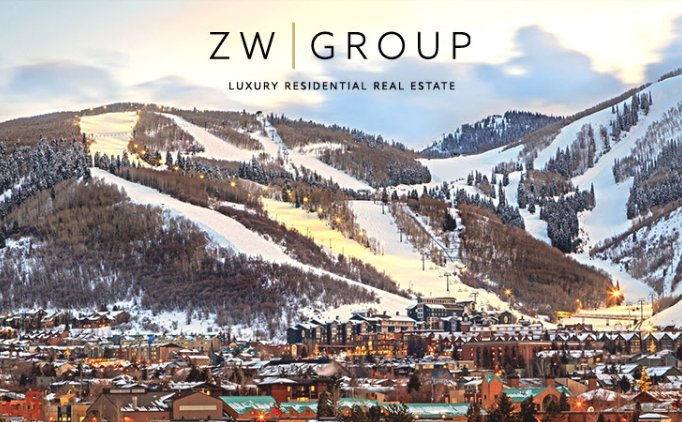 Park City offers a variety of entertainment and dining opportunities as well as a world-class luxurious lifestyle. 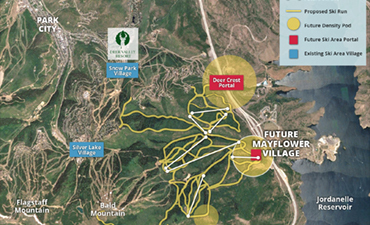 With year-round outdoor recreation, through world-class ski resorts and community events you’ll never be left without something to do. Get the most updated information on buying and selling homes. 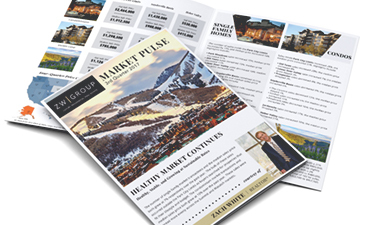 Using the most recent market reports to guide you on the search for your dream property in the best location. Need financing? We recommend reputable local vendors to help you with your financing. Find the home that meets your exact specifications in the neighborhood that suits your lifestyle. We’ll keep you updated on upcoming open houses and properties for sale here. 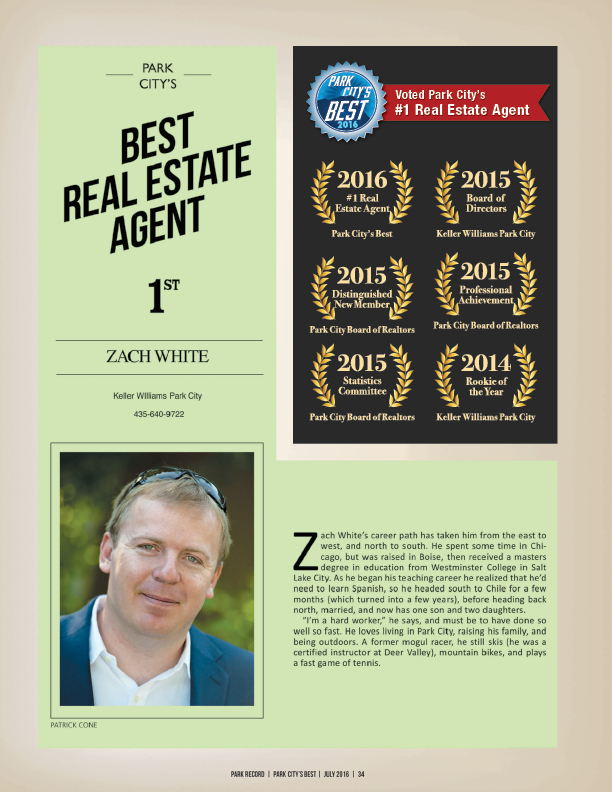 Looking for a trusted agent to help you buy or sell in today's competitive market? 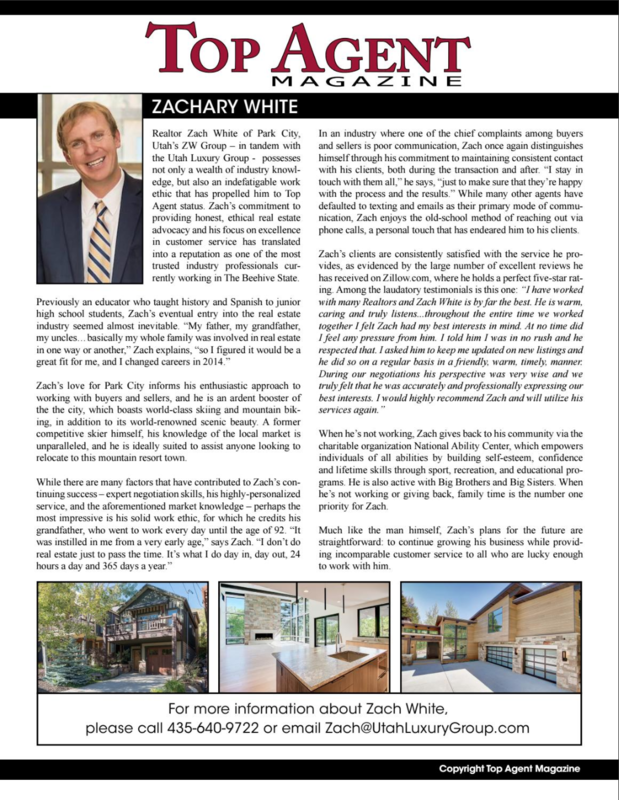 The ZW Group will guide you through all the steps involved in your real estate transaction. 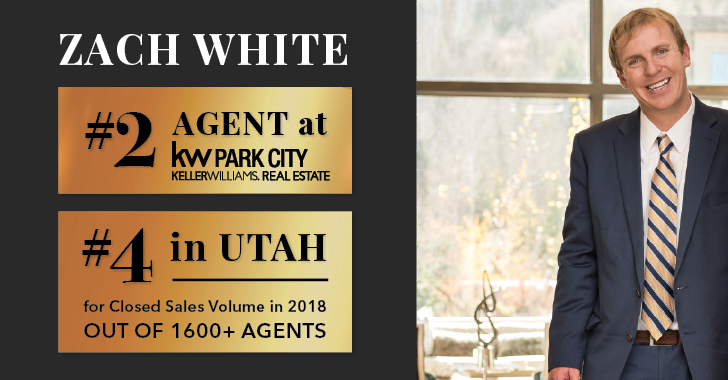 We have satisfied customers throughout Park City, the surrounding areas, and Salt Lake City. Read through a few of our testimonials to better understand the level of commitment we bring to our work. “Real estate is my passion.